Sunset Live Outdoor Concert Series returns for its 13th season Saturday at the McAllen Convention Center Oval Park, 700 Convention Center Blvd. The free, family and pet-friendly event will run from 5 to 9 p.m.
McAllen natives who you will find eating a Kahn’s Grill whenever they aren’t on stage. Edinburg natives who find music inspiration from artist like Jimi Hendrix and Frank Ocean. Brownsville natives that will have you singing along to hit songs from the last seven decades. A five-piece brass band from the Rio Grande Valley. In addition to music, the event offers outdoor activities, a variety of food trucks, beverages and local artisans. The series, which has hosted more than 38 concerts since the first season in 2013, is the leader the Rio Grande Valley in outdoor live music, with an average of 36,000 annual attendees to date and growing. With about a dozen regional and national bands that range in style from indie to blues, rock or Latin-infusted jazz and everything in between, playing on one stage, Sunset Live packs plenty of entertainment into one season. 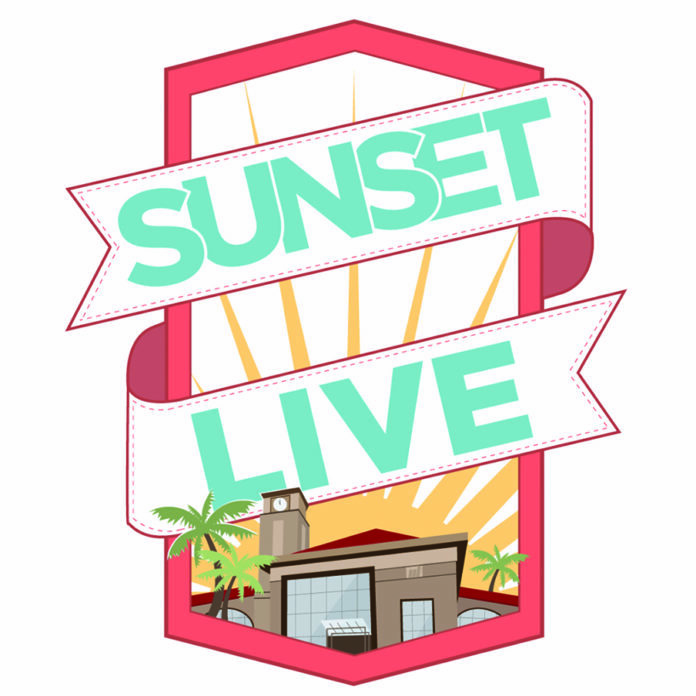 Additional 2019 Sunset Live Spring season dates are May 11 and June 8. For more information, visit www.mcallenconventioncenter.net or www.facebook.com/SunsetLiveMcAllen.